Get a full control of what you farm, be a responsive planter through our drone technology. In combination with the same battery technology that powers Tesla and UAV fine-tuning knowledge, Drone Dynamics is capable of deploying UAV products with longest flying time you've ever seen. Drone Dynamics provides customers with what they need for drones. For example, heavy-lifting motors are provided when it comes to agriculture. Drone Dynamics team takes conscientious effort in developing UAV technology. The design is simulated and analyzed with caution before it becomes a real product. 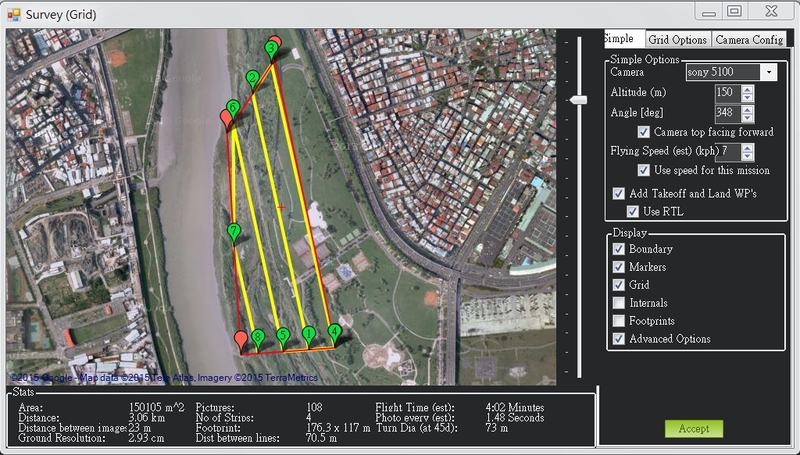 There are softwares to fly UAV and Drone Dynamics is here to save your time. By finding exactly what customers are expecting for UAV, we help customers selecting flying software which is best fit for their business. Detailed and accurate 3D models. Investigate healthiness of vegetation responsively. 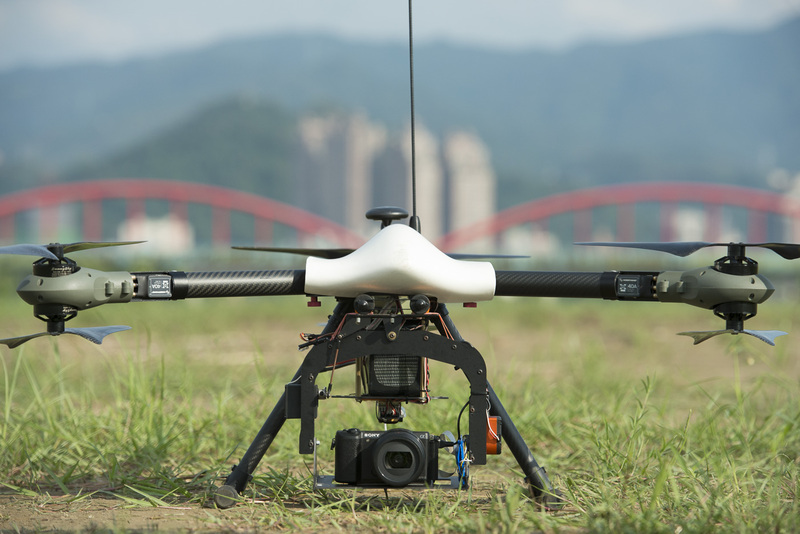 SkyEye Ranger Y6 is well crafted by Drone Dynamics and is ready for your aerial GIS mission.